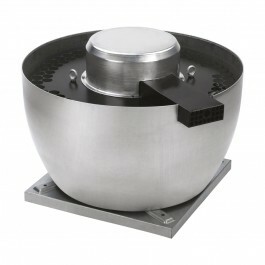 A selection of canopy fans and fans suitable for commercial kitchen extraction both in single and three phase. 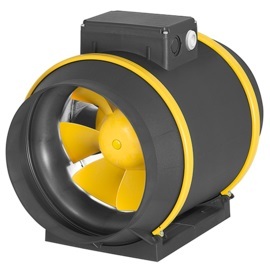 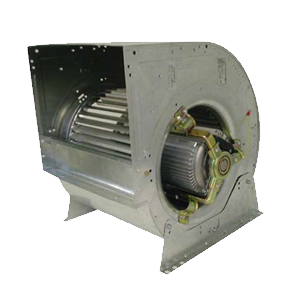 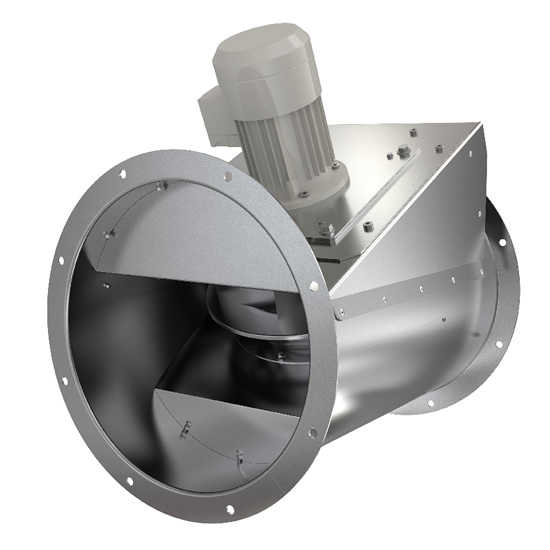 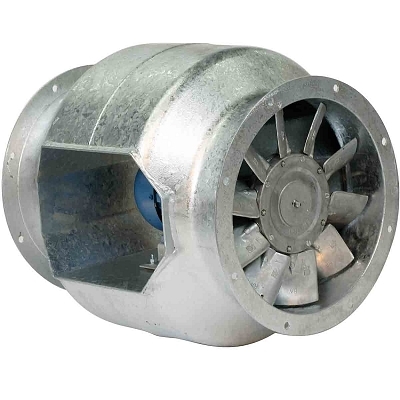 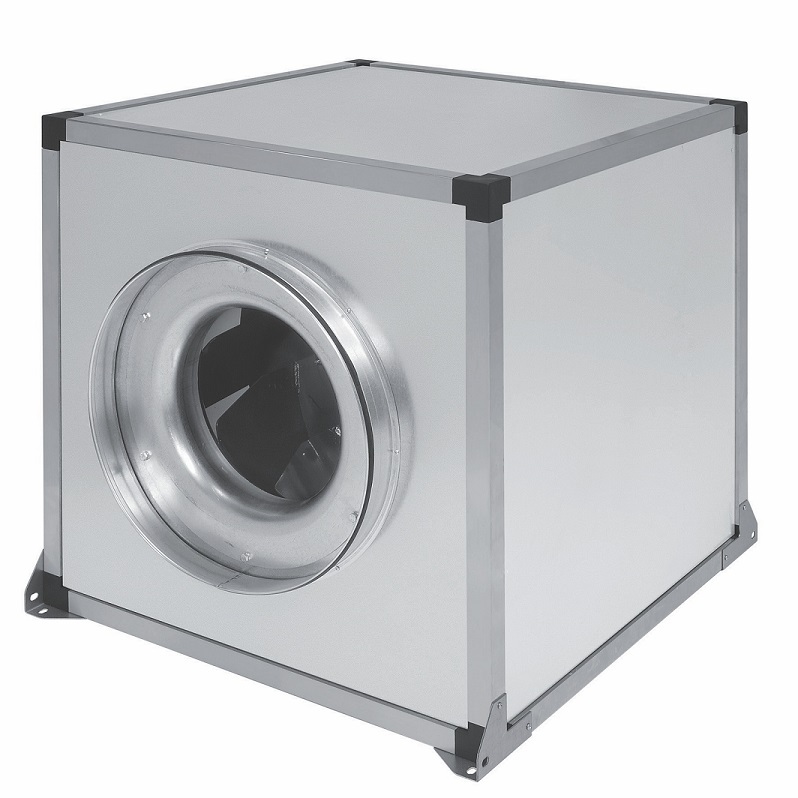 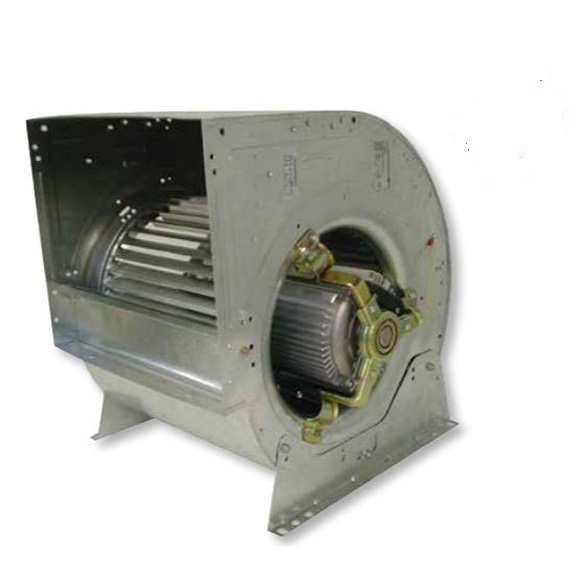 Use a centrifugal or contra-rotating fan for longer runs. 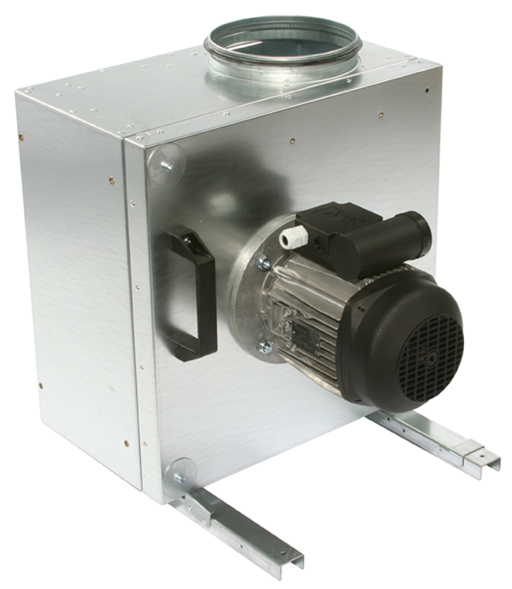 All canopy fans must be used in conjunction with grease filters in the hood. 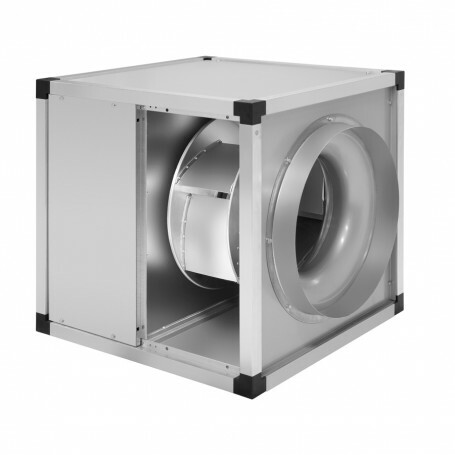 Please drop us a line if you have any specialist requirements. 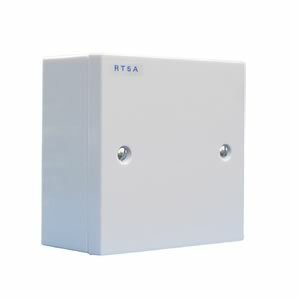 01.TCBBx2-450 - IP65 Soler & Palau - Contra Rotating.